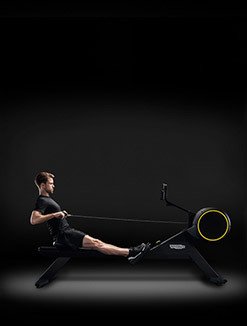 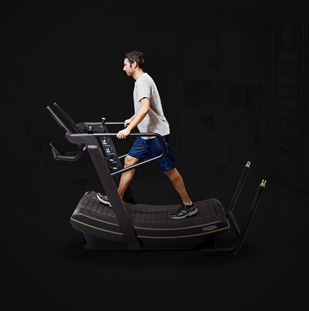 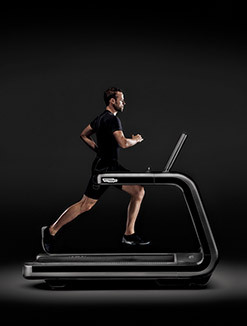 This feature provides variable resistance to accommodate the specific strength curve of the muscle group being trained. 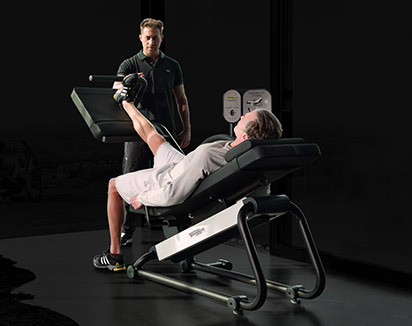 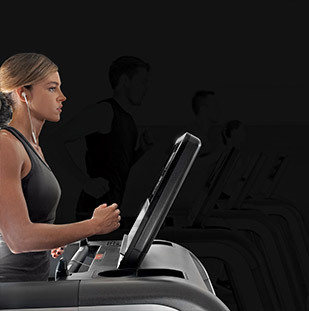 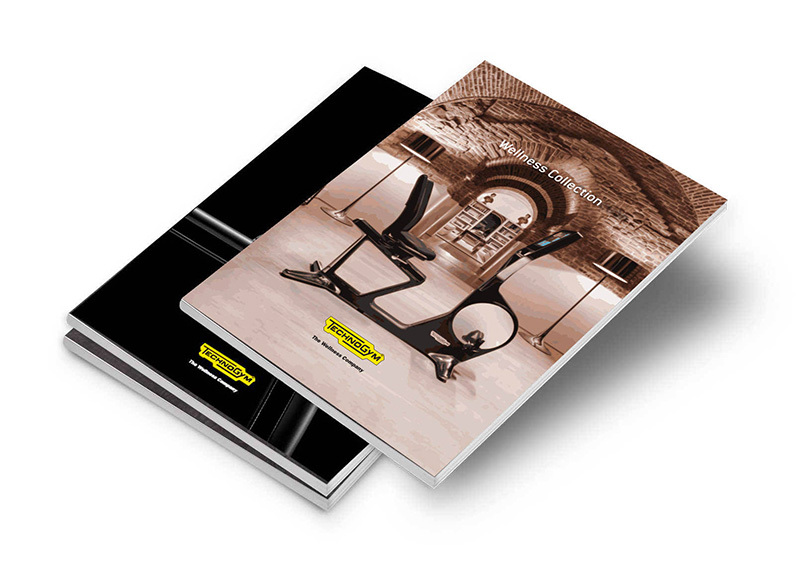 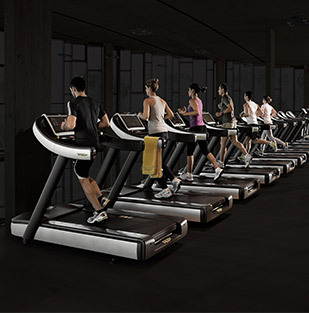 As a result, the Element+ Leg Press machine user perceives consistent resistance throughout the entire exercise. 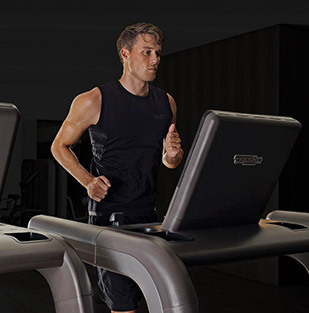 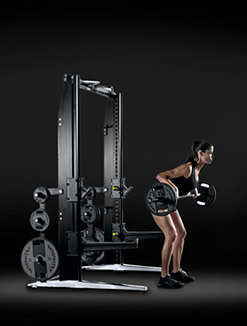 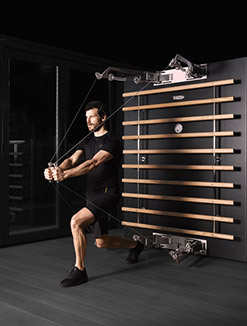 The Element+ Leg Press machine has been built to provide a direct feeling. 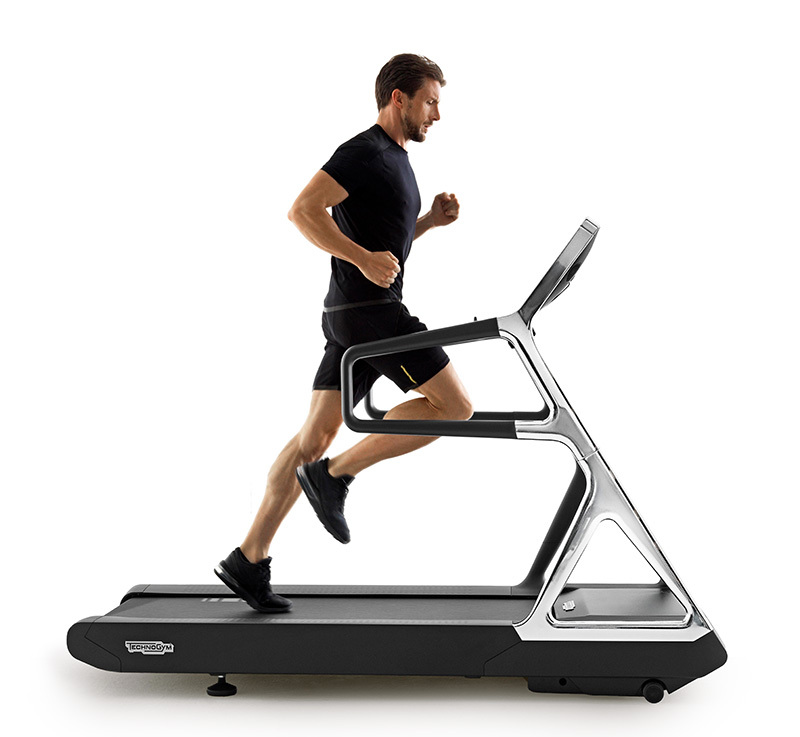 The cam positioned within the foot platform optimizes the resistance profile. 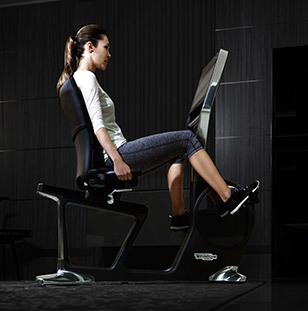 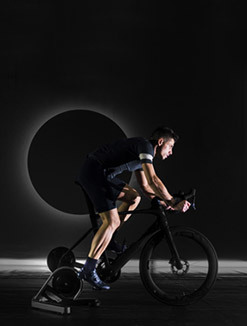 The shock absorbers smoothly decelerate the seat at the end of the range of motion, thus ensuring comfortable, and effective training. 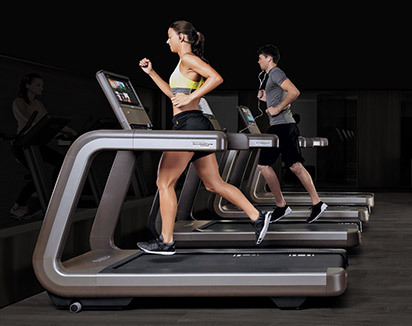 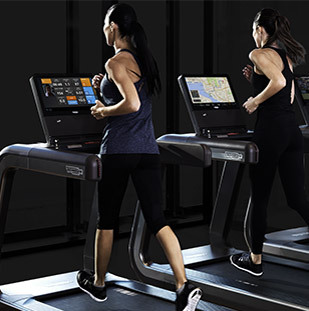 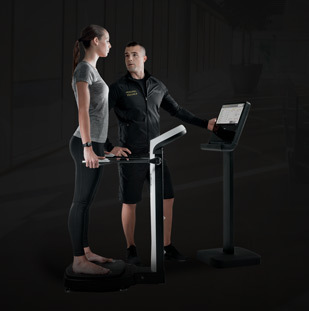 The innovative features and settings are bright yellow and easy to recognize, thus allowing even first-time Element+ Leg Press machine users to immediately locate them and configure their own personal settings. 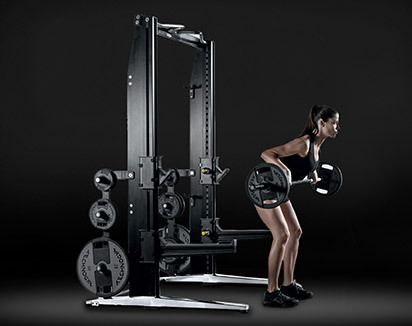 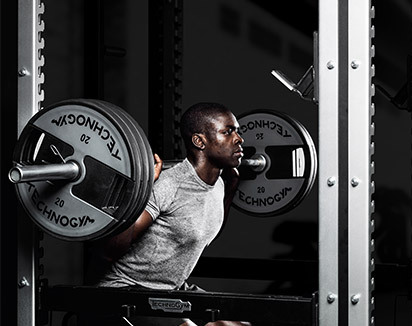 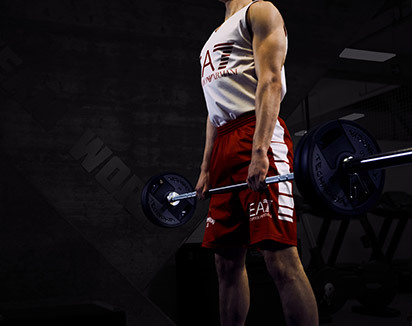 Want to know why ELEMENT+ - LEG PRESS gives you the best training experience?